What Connects Jack Valenti, E Howard Hunt and The Godfather? On the face of it former CIA officer, Watergate burglar and confessed JFK assassin E Howard Hunt shouldn’t have had much to do with former MPAA president Jack Valenti. They both served in WW2 (Hunt in the OSS, Valenti in the Army Air Forces) and both died in 2007. They may both have been present at the John Kennedy assassination. 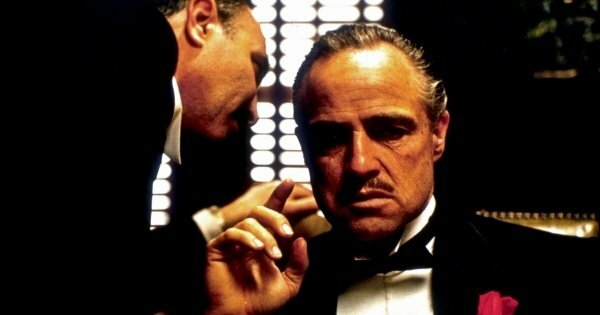 Then there is that special screening of The Godfather. 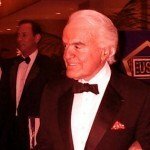 In the 1950s Valenti set up a PR company working for oil firms and in 1956 he met Lyndon Johnson, leading to him reorienting his company to include and working on the Kennedy-Johnson campaign. On November 22nd 1963 Valenti was in the motorcade in Dallas when Kennedy was shot. Hunt was supposedly a ‘bench warmer’ in the assassination plot, at least according to a deathbed confession he made 40 years later. There is no confirmation of this of any kind, and Hunt’s book was reviewed by the CIA prior to publication so it is unsurprising that he offers a very different version there, suggesting that there was more than one shooter but not an ambitious conspiracy. In the taped confession Hunt fingered Lyndon Johnson and Cord Meyer of the CIA as being critical components in the plot, in keeping with some of the popular conspiracy theories. Personally I find all this pretty implausible, and indeed if LBJ wanted JFK out of the way why not just poison him in private? Why shoot him in a very public setting, on camera, and risk the additional exposure? If this was simply about a transfer of power within the White House, a small scale coup conspiracy, then it should have been done differently. This and a dozen other reasons cause me to question Hunt’s confession. 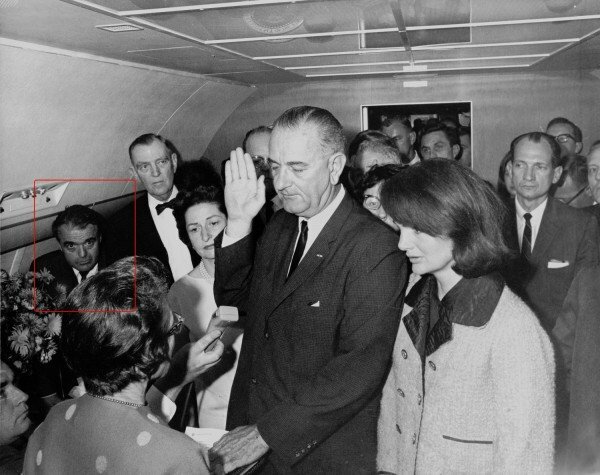 But Valenti was definitely there, and can be seen in the photograph of LBJ getting sworn in on Air Force One a few hours later. 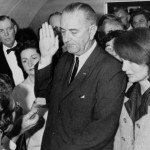 Valenti was much enamoured of LBJ, and became a Special Assistant to the new president, which necessitated high level security clearances. Recently released files on the CIA’s CREST database confirm that Valenti’s name is on very limited distribution lists for highly classified intelligence estimates and other publications. 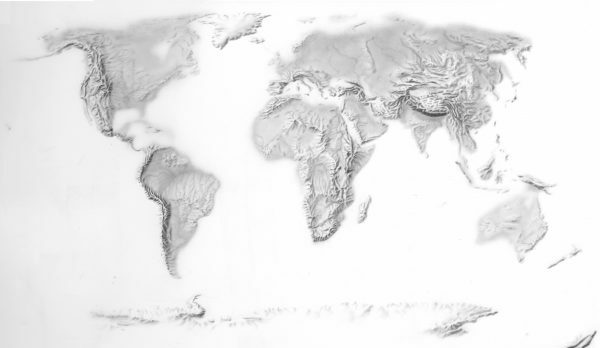 He was even given a copy of a high-resolution map book the CIA produced that was only shared with senior officials at the White House, military and intelligence agencies. The distribution list for this book includes the President, Secretary of Defense, chiefs of the CIA, DIA and NSA, the Secretary of State and the Chairman of the Joint Chiefs. Even though by the time of the second edition – December 1966 – Valenti had left the White House and was working for the MPAA, the distribution list says ‘Small deluxe editions of the first edition were provided to Messrs. Jack Valenti and Sargent Shriver. MLD will attempt to locate present holders of these copies, so that they can be updated’. This is odd – why would Valenti need/want/be allowed an updated version of the map book after he had left the government and was working as a lobbyist for Hollywood? 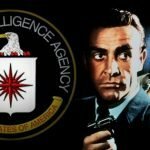 In 1969, not long after Jack had got his feet under the desk at the MPAA, CIA director Richard Helms approached him with an idea: they could adapt the novels of ‘former’ CIA officer David St John into films or TV movies. According a CIA memo, ‘Mr. Helms thought these books gave a favorable impression of the Agency and might be exploitable for the movies’. The idea went no further until sometime in mid-1971, when Mr Kern of the CIA’s Domestic Contact Service spoke with Martin Davis, an executive at Gulf & Western, who owned Paramount Pictures. They discussed this same idea, of adapting Howard Hunt’s novels into TV movies. As Davis understood it the CIA then cooled on the idea but Paramount had first refusal if the idea was revived. Some months later Helms brought up the idea to Valenti once more, and then in May 1972 Valenti hosted a special screening of The Godfather at the MPAA headquarters in Washington, which Richard Helms and other CIA officers attended, along with White House staffers. Helms gave copies of Hunt’s books to Valenti, who then passed them onto Charles Bluhdorn, head of Paramount Pictures. Bludhorn interpreted this as an attempt by Helms to get the project going, and this caused a falling out between Bludhorn and Davis, as Davis had told Bludhorn the CIA had lost interest in the idea. Davis then approached Martin J. Lukoskie, Chief of the Corporate Cover Branch of the CIA’s Cover and Commercial Staff. They had been discussing the possibility of Paramount and Gulf & Western providing corporate cover identities for CIA agents so Davis told Lukoskie he thought that Paramount had first refusal on the idea. Lukoskie and others spoke to Helms, who explained that he had approached Valenti multiple times about the idea, and even had Valenti interview Hunt. But it was decided that, although they wanted a TV series to rival those that the FBI had successfully used to promote themselves, this was not the right opportunity. While all this was going on Hunt and the rest of the Plumbers were carrying out black bag operations which would culminate in breaking into the Watergate. The researcher who broke this story back in the 1990s Jim Lesar drew no conclusions in his piece Valenti/Helms Plans for CIA TV Show. 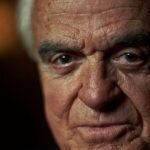 In Watergate: The Hidden History: Nixon, The Mafia, and The CIA the always controversial Lamar Waldron suggests that this is why the TV series never went ahead – because Helms knew about the Plumbers and didn’t want to risk exposing the CIA to criticism in the midst of trying to promote it. 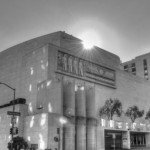 What connects the Black Panthers, the Masonic Temple in San Francisco and Jack Valenti? 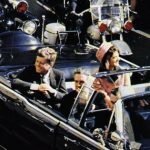 Disinfowars 24 – Did Howard Hunt help to kill JFK?